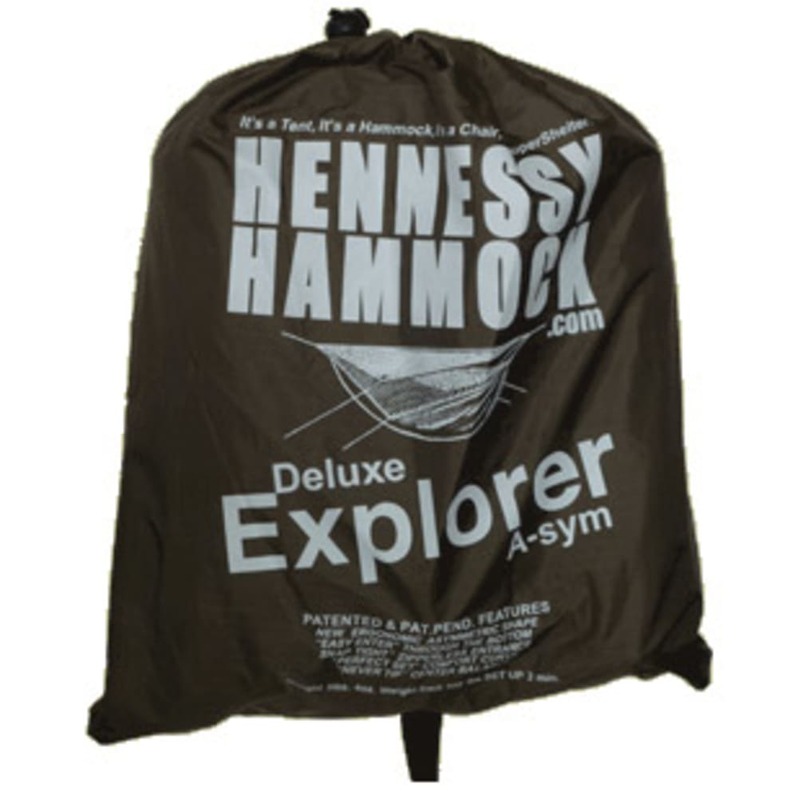 Like Hennessy’s Expedition Classic but with a greater capacity, the Explorer Deluxe supports individuals up to 300 lbs. and 7 ft. tall. 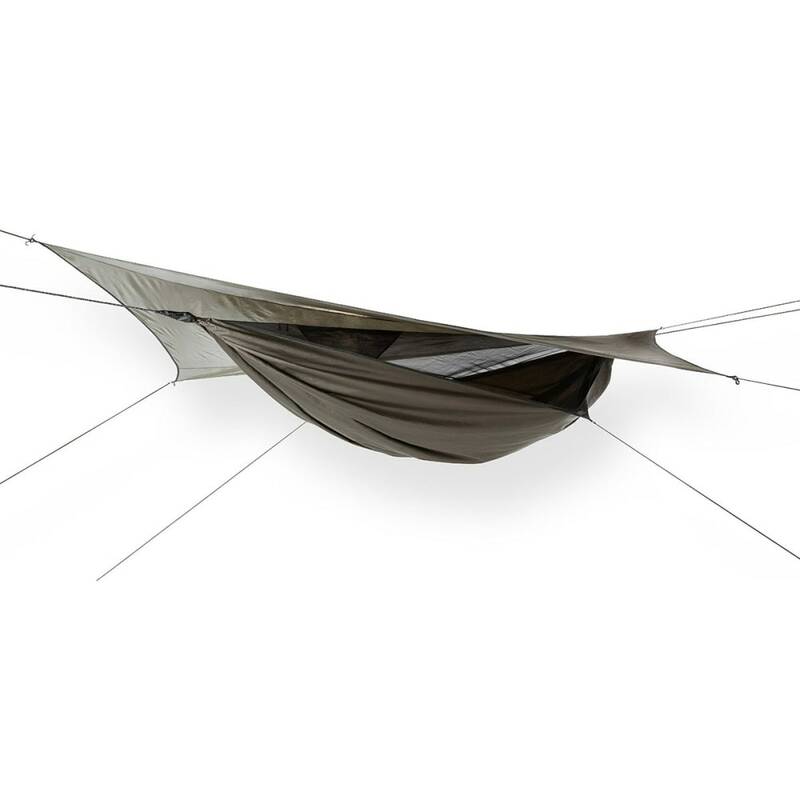 Set it up in roughly three minutes to relax after a long day on the trails or water, and then take advantage of such features as a mesh ridgeline pocket, ropes that won’t damage tree bark, an innovative asymmetrical shape, and a catenary-cut rainfly designed to reduce weight and wrinkling. Bottom fabric: 130 in. by 59 in. Packs down to 8 in. by 12 in. Packed weight: 3 lbs., 6 oz.